Hot Lips offers daily pizza specials and great lunch specials. Try their signature bottled sodas. Made from locally grown fruit and pure cane sugar, Hot Lips soda has many different flavors to quench your thirst. For other locations visit their website. Hours vary by location. 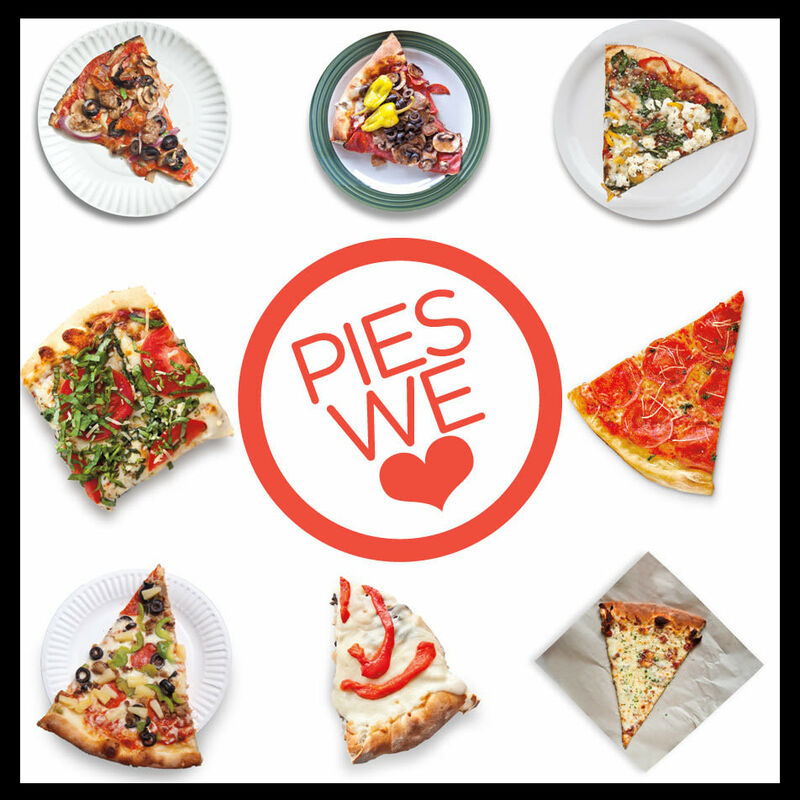 A list of all the pies we know you're sure to love. 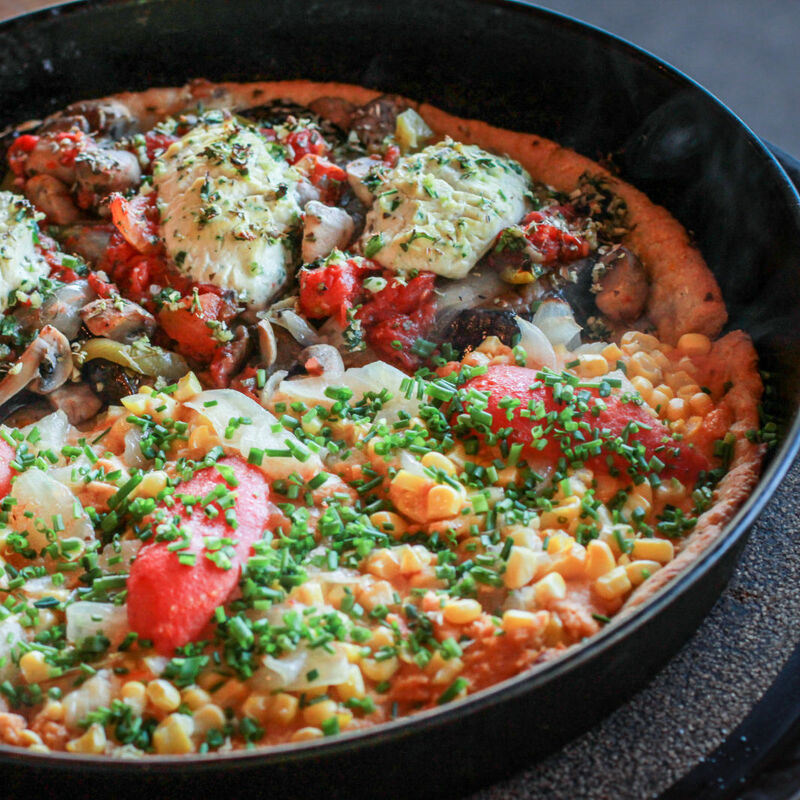 Find a new favorite gourmet pizza joint in your neighborhood.